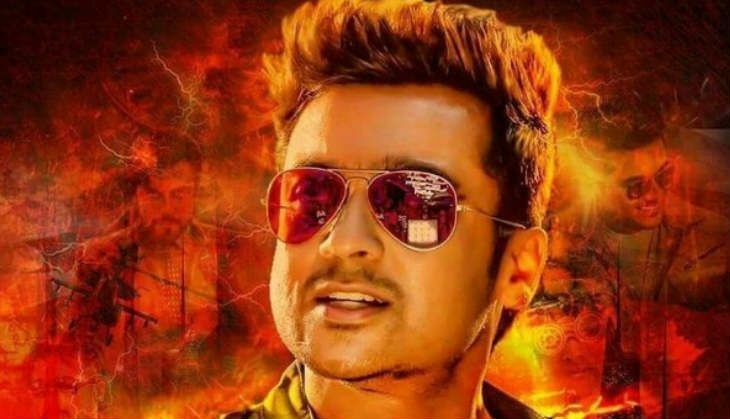 The official teaser of Tamil superstar Suriya's Singam 3 (S3) is slated to ­be ­revealed soon, but the actor's previous release, 24, is still creating records overseas. The sci-­fi thriller, which had released on 6 May, 2016, has also emerged as the third big hit of the year after Vijay's Theri and Rajinikanth-starrer Kabali. Like the Thalaivar and Ilayathalapathy-starrers, 24 too had crossed the Rs 100 crore mark, worldwide. And now, four months after the successful theatrical run, 24 has added yet another honor to its credit, and that too a rare international honour. 24 has been selected for screening at the Third Silk Road Film Festival under Media Honour category, an annual film festival which will be held in Dublin, Ireland, in March 2017. And with this feat, 24 has emerged as the first ever Tamil film to­ be­ screened in this film festival. Now that's a big honour, not only for the entire unit of 24, but also for entire Kollywood.